For over 16 years we have been teaching medical coding – with many students successfully passing their first exams after training with us by viewing our videos and learning our techniques. This Medical Terminology & Anatomy course will provide you with the training you need to learn medical terminology and anatomy. You will need the following textbook for this course: Medical Terminology & Anatomy for ICD-10 Coding. This book integrates expanded anatomy, physiology, and pharmacology coverage with the latest medical terminology you need to correctly code in ICD-10. This isn't a short one-time bootcamp or webinar event. This is a full and comprehensive 40-hour equivalent course which dives into the details of medical terminology and anatomy for medical coders. Our instructors meet with many students on a live “group call” to answer all course and career questions. As a full course student you're invited to call in and ask questions during the live call. How Does Our Online Medical Terminology & Anatomy Course Compare? Invest In Your Medical Terminology & Anatomy Education Today! Is there a textbook included for the Medical Terminology & Anatomy Course? Do I need to be a certified coder to take this coursecourse ? 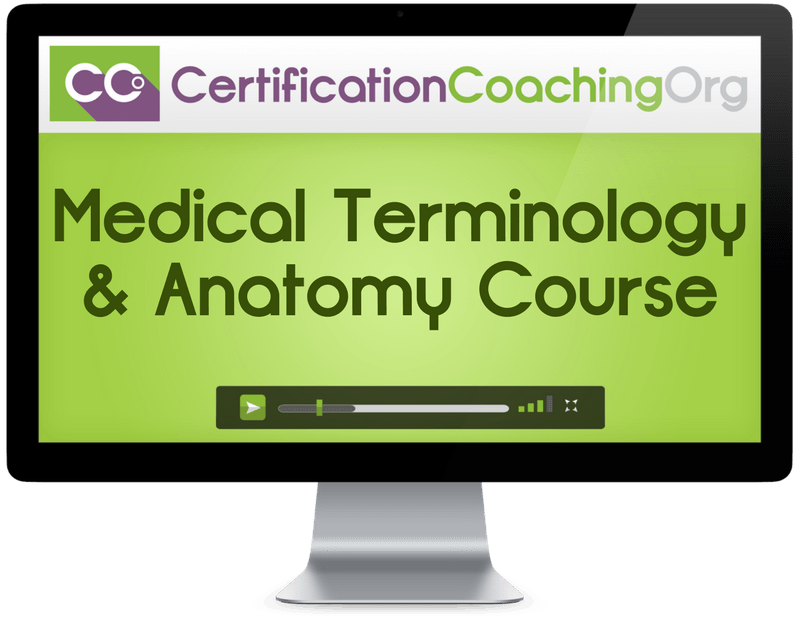 We recommend this course for new medical coding students learning medical terminology & anatomy for the 1st time and experienced medical coders looking for a refresher.